Need a band for your function? Then look no further. Angela Jackson & Friends can provide you with a trio, quartet, quintet or sextet to make your event go with a swing. 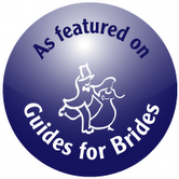 We play a wide variety of jazz standards suitable for any event. We are based on the Hampshire/Dorset border but can travel to other counties to perform. For more information and prices, please complete the enquiry form at the bottom of this page, and we'll get back to you as soon as we can. Angela Jackson - vocals - grew up listening to the sound of jazz, with a professional musician father, who played with many well known bands and orchestras in London. Angela has sung in places as far afield as Geneva, Menorca, France and the US. 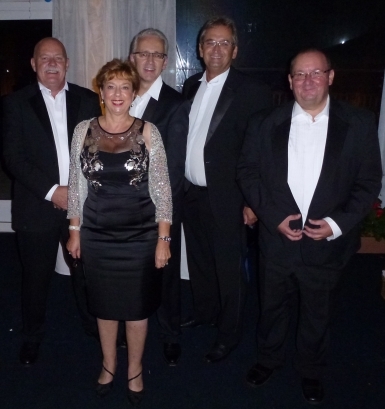 As vocalist with a number of big bands, Angela has sung in many local venues, including Southampton's Concorde Club. She was lead vocalist with an Eastleigh-based 60's band. 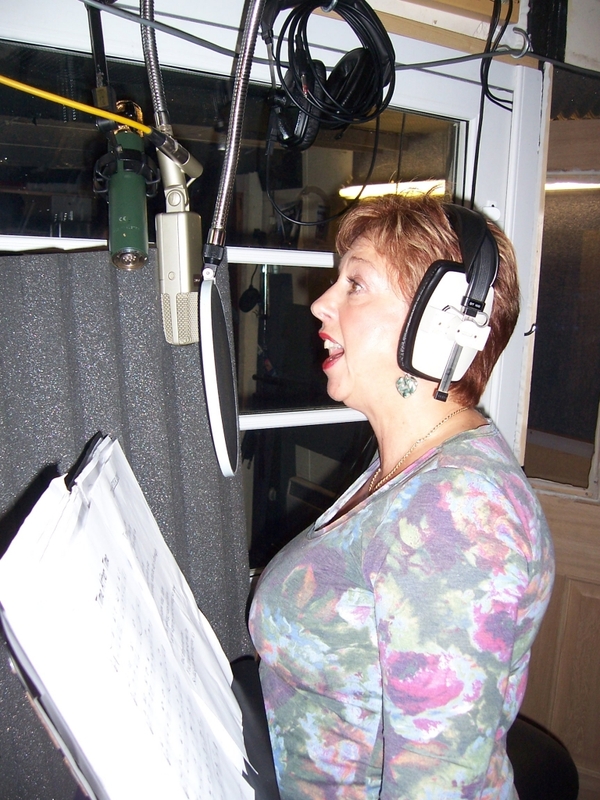 At present she sings with West End Singers and is resident vocalist with the New Forest Big Band. Graham Bennett - piano/vocals - studied both Classical music and Jazz from an early age, played his first professional residency at age 17, and has since become a vastly talented and experienced musician. He has played all the major holiday park venues, clubs and hotels, has toured extensively in the UK and on the continent, and has cruised for both Cunard and P&O. 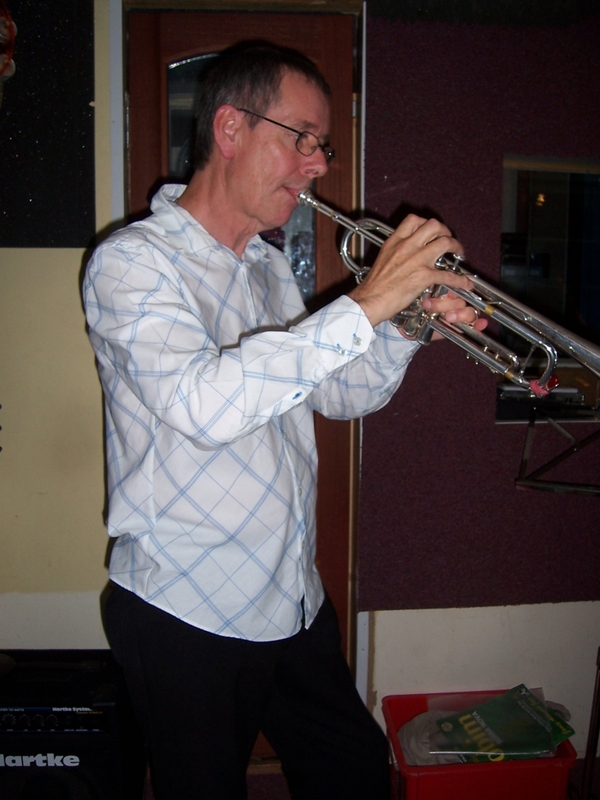 A highly respected session musician, his services in the recording studio are always in demand. 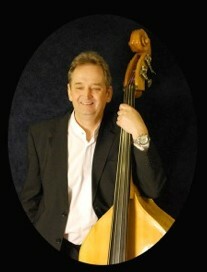 Steve Reynolds - double bass/bass guitar/vocals - has played Summer seasons accompanying many prominent international artists in major Theatres across the country. He has played all the major holiday park venues, working with many top-named performers. He has many national and local radio recording sessions to his credit and has also played in several top contemporary bands touring the UK. Bri an Tuxworth - trumpet - is based in Southampton. His first introduction to music was not entirely voluntary, being forced by his parents to play classical piano aged 4. However, he continued playing for the next 20 years. He took up the trumpet and played rhythm guitar & keyboards in a band that later became Peter Pod & the Peas. 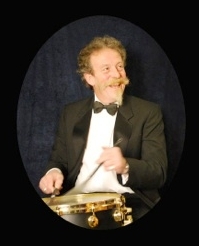 Brian regularly guests in jazz and big bands and leads his own band the Alley Catz. 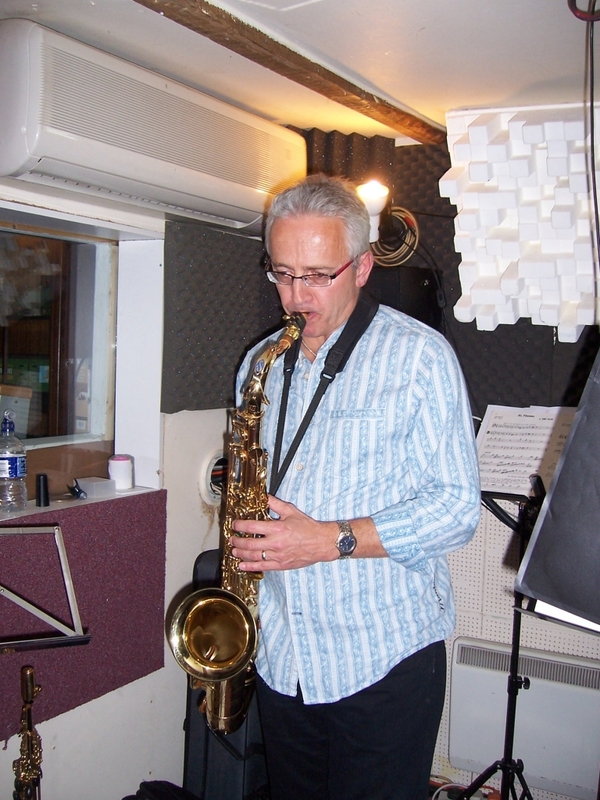 Phil Clark - tenor/alto/soprano sax/flute - was born in Stevenage, Hertfordshire in 1960. He first developed an interest in jazz during his teens when he started playing clarinet and saxaphone. After a break of 10 years he resumed playing in his 30s. 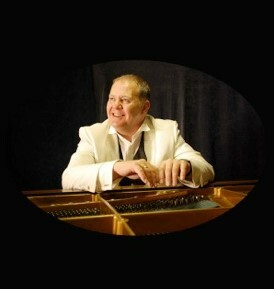 He now regularly performs around the New Forest with his jazz quartet and local big bands. His main influences are Charlie Parker and Stan Getz. Harry Thow - Drums/Percussion/Vocals - Originally from Scotland, Harry turned professional on leaving school. He has toured the UK with a top Scottish Show Band and spent five years touring NATO bases across Europe. Having moved to the south of England, he has become a highly respected and sought after drummer in the area’s live music circles, and has continued working in top holiday park venues, theatres, hotels and nightclubs.